Equipment can be the most capital-intensive expense for any number of industries. Whether equipment is rented, leased or owned, preserving the lifespan of equipment is essential to your bottom line. When it comes to equipment preventive maintenance, having an organized plan and enforcing it will lead to less time spent on inspections, reducing potential downtime. 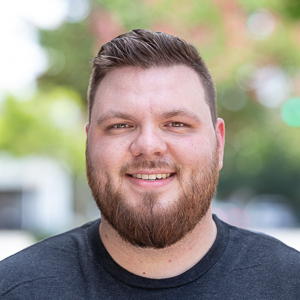 Ben Franklin once said, “by failing to prepare, you are preparing to fail.” While we’re not here for a history lesson, his advice is a perfect fit for preventive maintenance. It’s imperative that you not only create a maintenance schedule but also develop and enforce routine equipment inspections. Sticking to a routine prevents the element of surprise and keeps you in the know on your equipment’s health. Then you’ll be able to test and monitor the results, draw conclusions from your data and optimize for maximum efficiency. Since there are countless parts that make up your equipment, you need to prioritize where you should focus your inspections. Elements such as the engine, cooling system, electrical components and tires are just a few of the areas to conduct thorough inspections. However, this isn’t to say you should neglect other components or skim past other areas that could be affected. You should also track which parts need repeat repairs and which are the most costly. This insight could help you determine if you need to consider other options or choose a different piece of equipment. It’s Friday morning and your team starts to trickle in for its shift. You are up against a deadline to finish a project and the pace of work has dramatically picked up. Regardless of the circumstances, don’t compromise your equipment preventive maintenance plan by allowing technicians or operators to skip or conduct incomplete inspections. Instead, track and monitor your equipment inspections regularly to verify there are no discrepancies. If you’re worried that inspections might take too long and cut into productivity, consider using electronic inspections which can take 56 percent less time than paper logs. It’s practically impossible to remember when the last time your equipment was serviced without somehow recording it. However, not all recording methods are created equal. It’s one thing to have a service log, but it’s especially advantageous if you’re able to receive reminders when maintenance is needed. 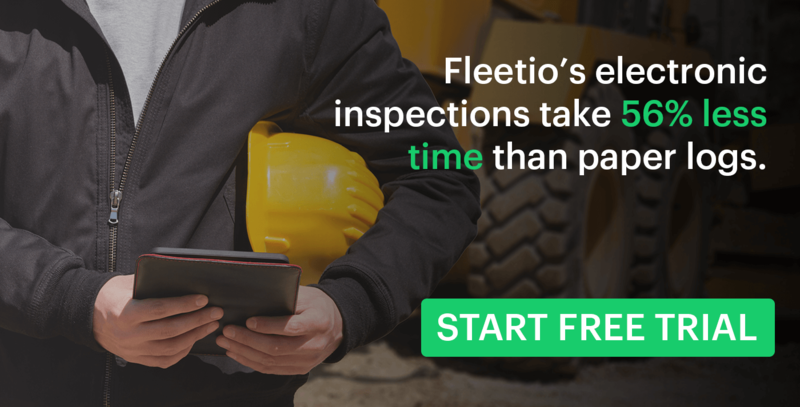 Using preventive maintenance software like Fleetio, you can set parameters for maintenance intervals and even customize alerts to warn you when serving is overdue. This way you can focus on other priorities instead of worrying and wasting time checking to see if your equipment is in need of maintenance. It should go without saying but taking care of your equipment will increase its longevity. Especially if you are using equipment for construction and leaving assets outside for weeks or months at a time. Let’s face it, mother nature is unpredictable and doesn’t have any remorse for the troubles she may cause. Routine equipment inspections can flag issues caused by inclement weather. 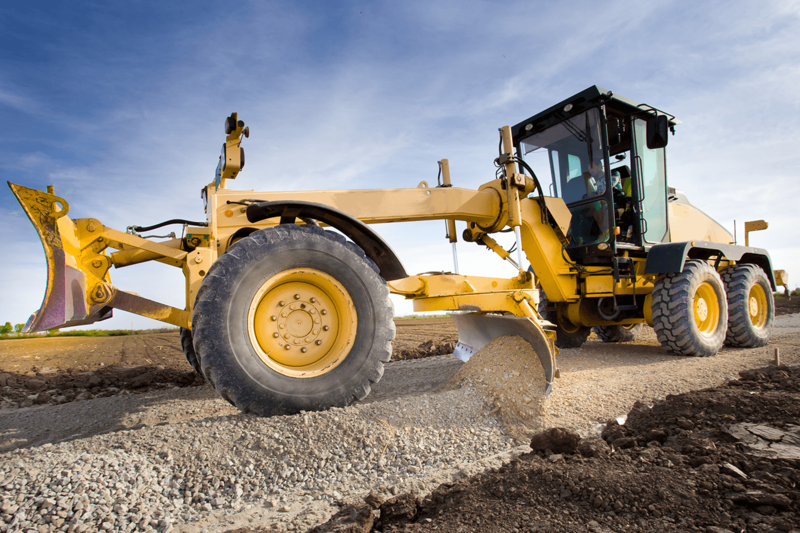 If you have dozers or other smaller equipment, consider tarping them after each use. Equipment tarps are rather sturdy and inexpensive, especially in comparison to major maintenance costs. We discuss six benefits of preventive maintenance for your equipment. 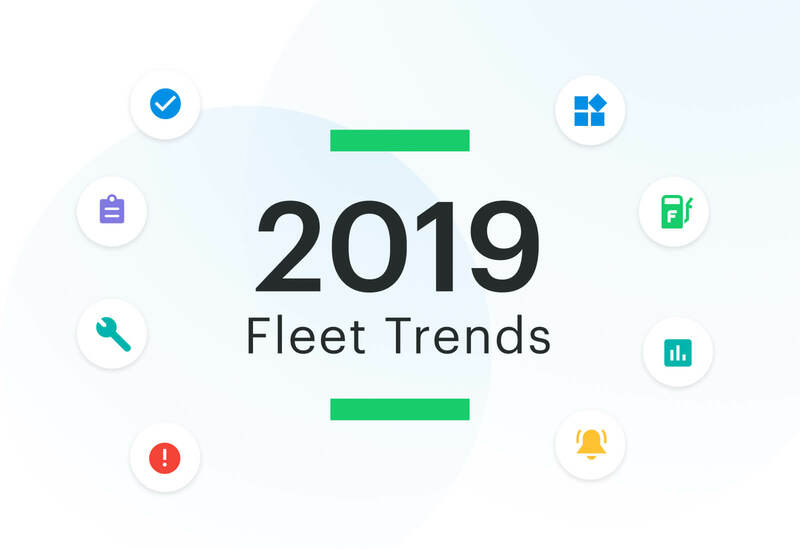 Start your 14-day free trial of Fleetio's fleet management software in order to easily gather and analyze data and effectively manage your equipment fleet.